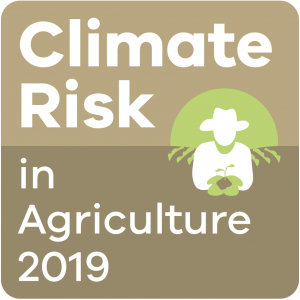 The Gippsland Climate Risk in Agriculture 2019 Conference, presented by the West Gippsland Catchment Management Authority (WGCMA), will explore climate change and what it means for farmers. 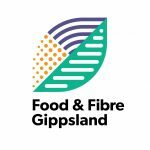 The Conference will run from 8.30am until 4.30pm at the West Gippsland Arts Centre in Warragul on Thursday, 20th June. The program includes expert presenters and panel discussions, covering topics from building farm resilience through to carbon farming opportunities. 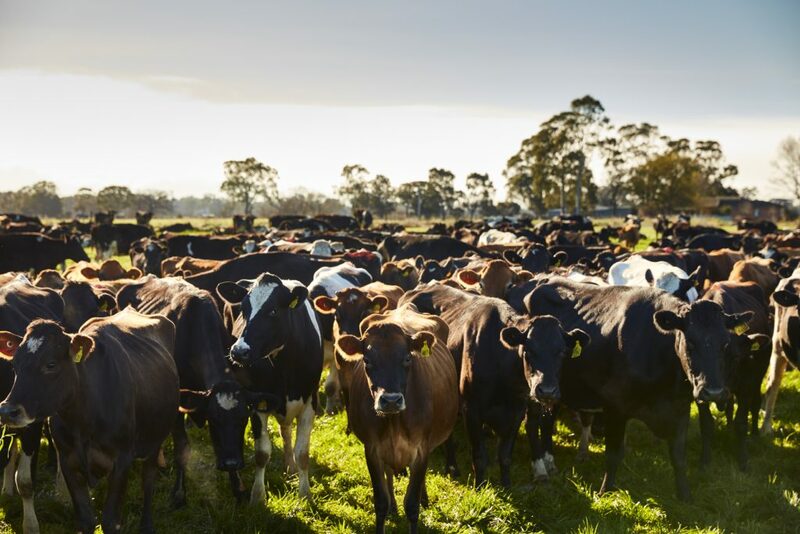 The first round of presenters has been announced an includes Key Note Speaker Mark Howden, Director of the Climate Change Institute at the Australian National University. To find out more about the speakers, please read our Speaker Profiles. There are still sponsorship opportunities available. 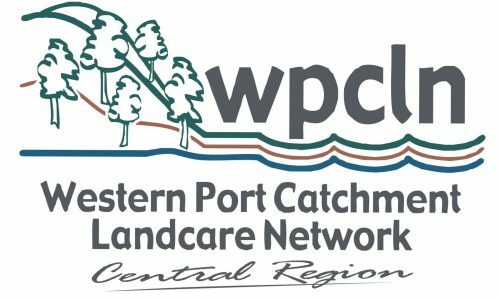 Interested parties should contact Sam Shannon, our Regional Agriculture Landcare Facilitator at sams@wgcma.vic.gov.au or 0409 944 114. 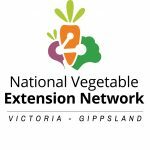 National Landcare Program, Food & Fibre Gippsland, Wellington Shire Council, Western Port Catchment Landcare Network, Agriculture Victoria, Hort Innovation, National Vegetable Extension Network, Farmers for Climate Action.